Before the advent of the internet, small business owners put out advertisements in the local paper, hung signs, and hired costumed Santa Clauses to visit their store in order to attract holiday shoppers. Today, new technology has provided us with even more powerful and effective tools for reaching customers. There’s social media sites and email marketing and—ever increasingly—hundreds and hundreds of useful marketing apps, particularly for those using the Shopify platform. Below is a list of some of our favorite Shopify apps that can improve your holiday marketing. With Facebook, email, and YouTube videos of kittens to distract them, it’s no wonder customers who shop online often get sidetracked from their holiday shopping duties. Studies show that more than 60% of customers abandon their online shopping carts before completing their transaction. A customer might visit your online store, pick out a few items for purchase, but forget to checkout because they got caught up in updating their status or answering a message. 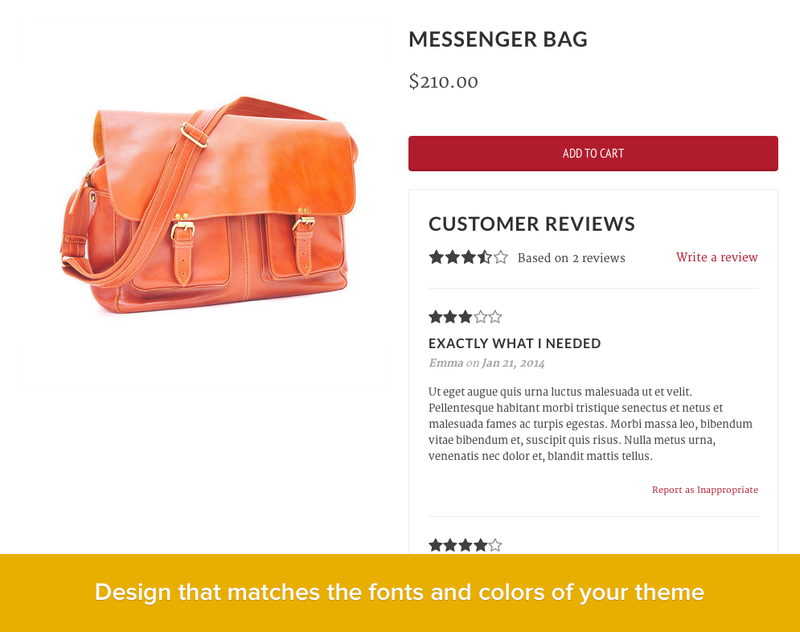 Abandon Aid automatically emails your customers who have items remaining in their shopping cart, sending them a personalized note reminding them to return to your shop and complete their purchase. This allows you to recover lost orders in a simple, timely, and effective way. Your ecommerce customers are demonstrably active online, so there’s a good chance they are regular Facebook users. 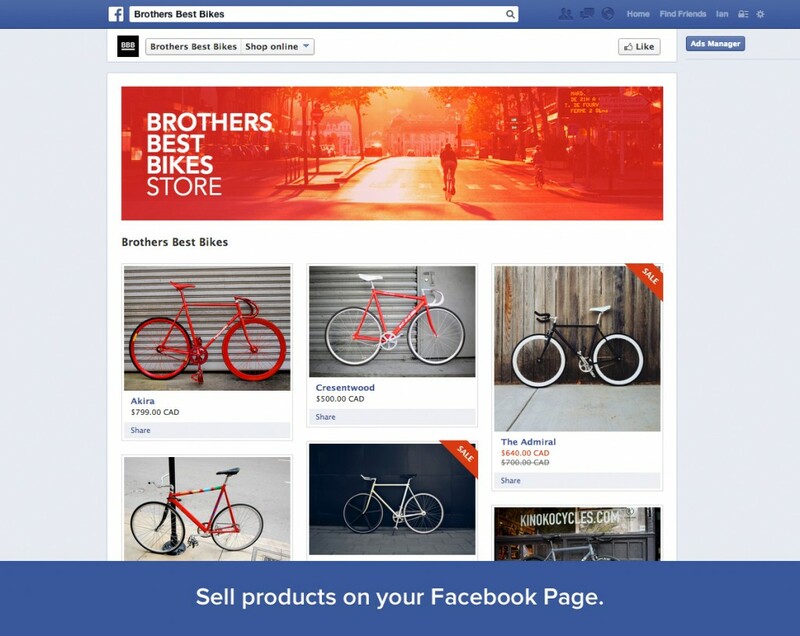 With Facebook store, you can reach out and sell your products to your customers directly on Facebook. The app also allows shoppers to share their favorite products with their Facebook friends and followers, drawing even more customers to your store in a viral way. You already know the importance of an effective upsell, particularly during the holiday season. This handy app does the upselling for you, presenting customers with personalized items based on the contents of their shopping cart before they check out. Product Upsell chooses which add-on items to offer customers based on their current purchases, the amount of money they have spent, or a combination of both. 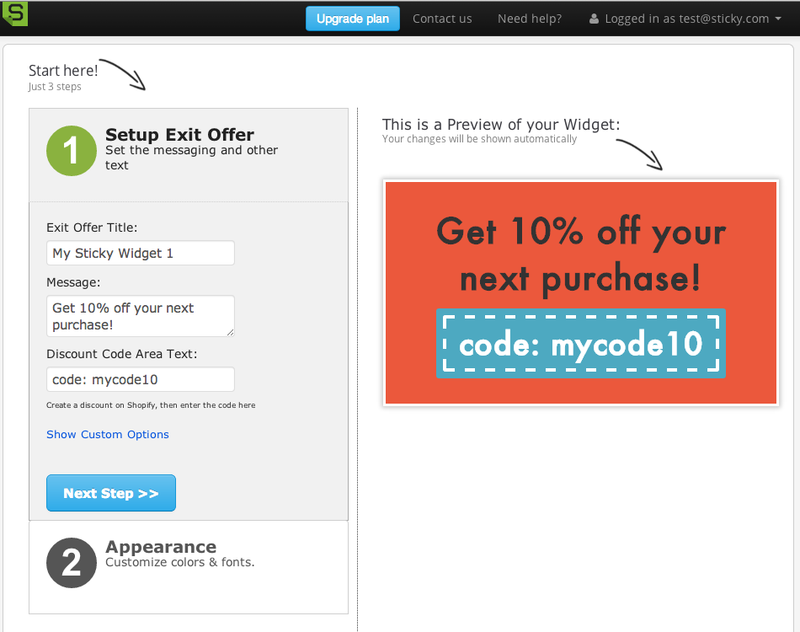 This app is ideal for selling higher-margin products or running special promotions. Email campaigns are vital to an effective online marketing strategy, but customers can become annoyed and turn against your business if their inbox is being constantly bombarded with your superfluous messages. Make the most of email marketing with Emma, an app that helps you conduct more effective campaigns by contacting your customers with appropriate, automated emails based on their shopping history. 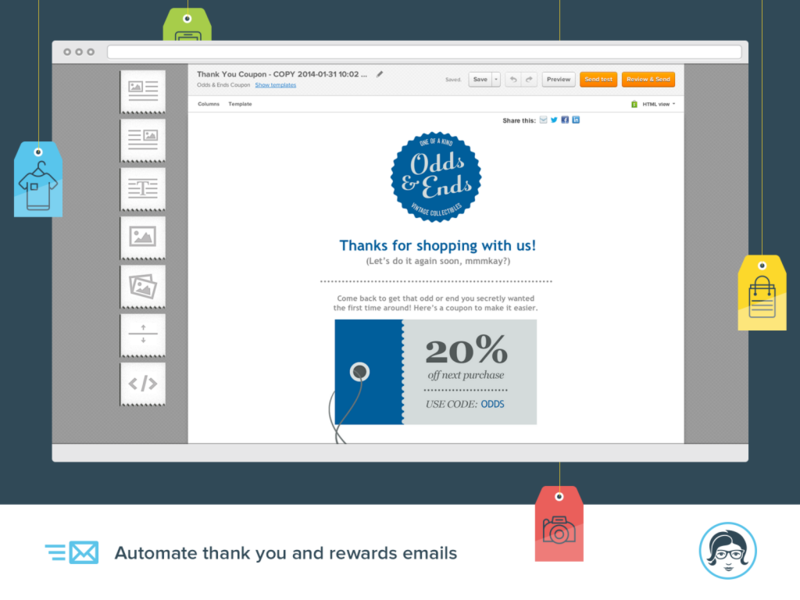 With Emma, you can target new, high-spending, or loyal customers with automated thank-you and special-deal emails. You can also monitor purchases that result from clicked links in your emails, so you can determine which types of emails are the most effective. Regardless of how great your products are, customers who visit your online shop aren’t always going to feel ready to make a purchase. Often, however, they just need a little bit more persuasion to drive them to that point. Exit Offers can help. 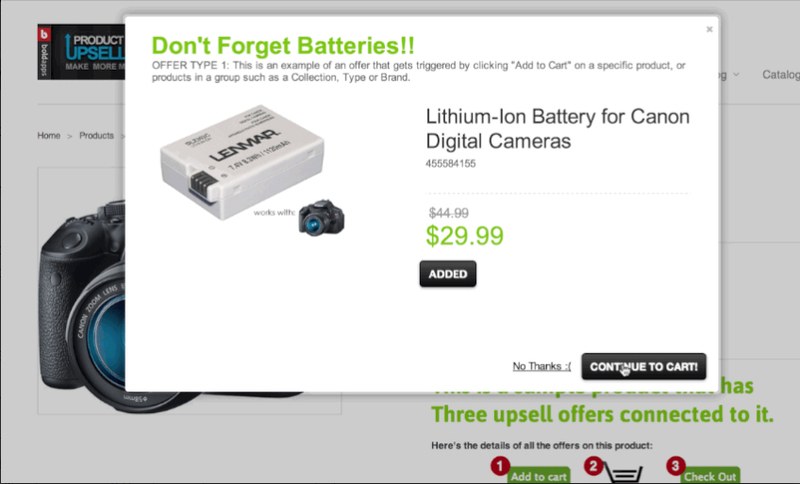 This clever app triggers a special promotion to pop up if customers move their mouse to navigate away from your store. This pop-up promo could entice them with a one-time-use coupon, offer them free shipping, or direct them to your 24-7 customer service—it’s up to you. Studies have shown that customers are far more likely to purchase an item at your store if it features positive reviews from previous buyers. With reviews, shoppers can learn what others thought of your product, which can have a big impact on their decision of whether to buy. In addition, having reviews will make your shop more search engine-friendly. The more content there is on your page, the better chance it has of landing target keywords. If you want to hook the thousands of shoppers that will descend on the online marketplace this holiday season, an effective online marketing strategy is essential. With the help of these and other useful marketing apps, even the smallest businesses can get a big, competitive edge.